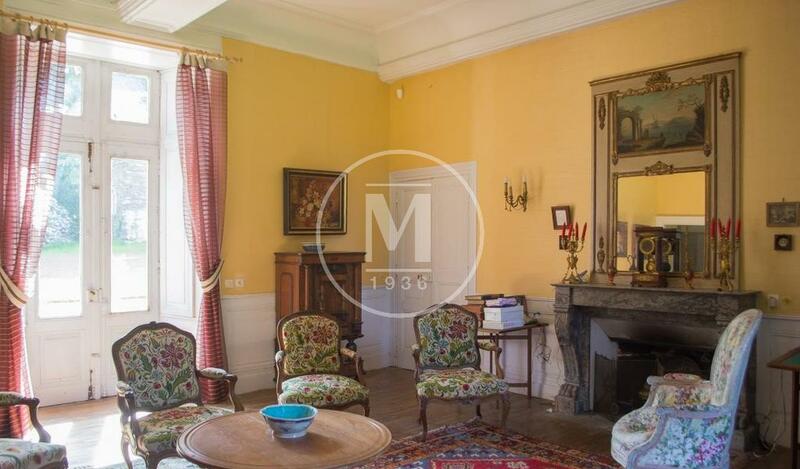 Located on the borders of Ille et Vilaine and Morbihan, between Guer and La Gacilly or Redon, this lovely Chateau offers authenticity and comfort. 50 minutes from the center of Rennes and Vannes, the property is easily accessible by TGV from Redon (25min) or Guer (10min). 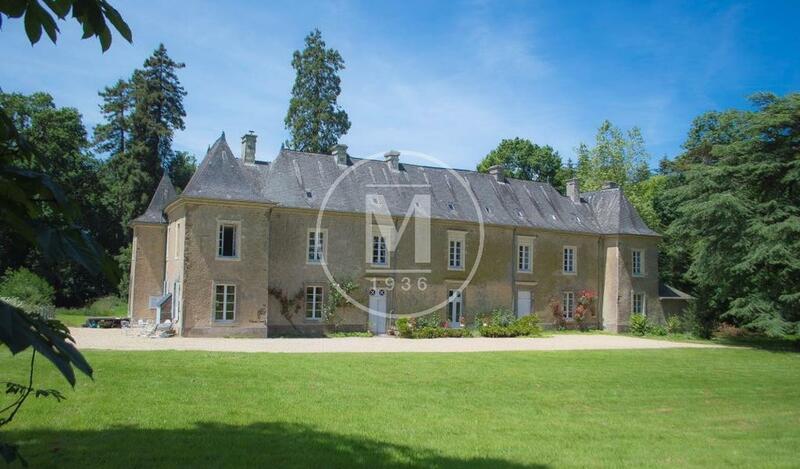 Without overlooking neighbors, this 17th century Chateau offers 500m2 with a central building, 2 perpendicular short wings and 2 West side pavilions. Large land of 6 hectares with Chapel used to store the logs, Separate outbuilding converted into a guest house, Stable, Tennis court.